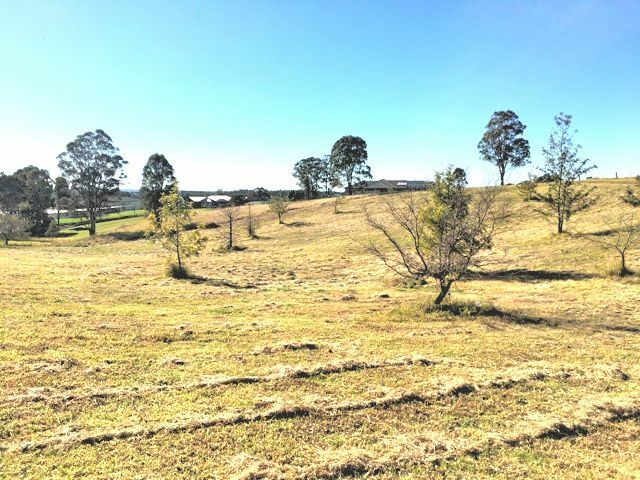 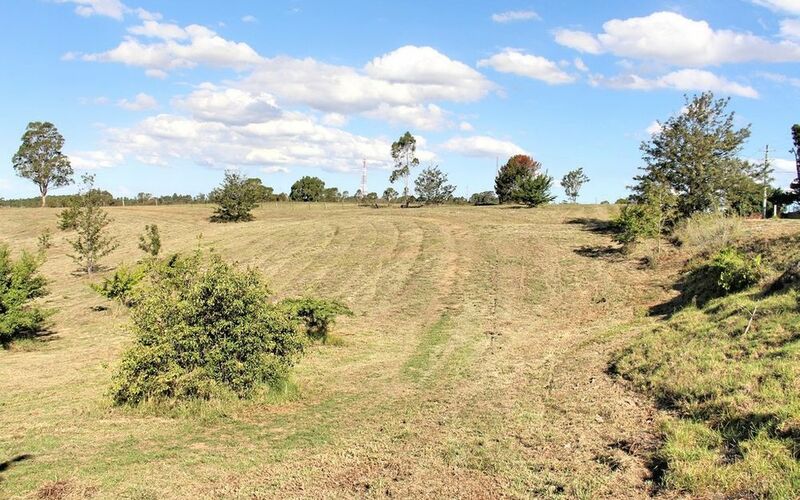 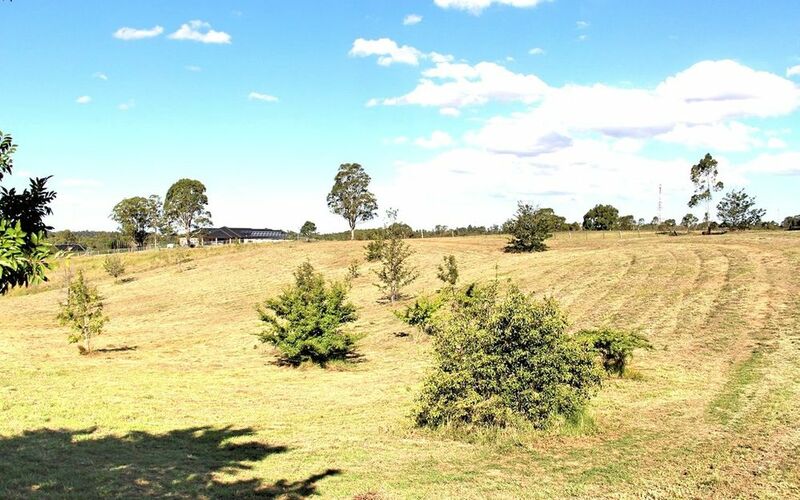 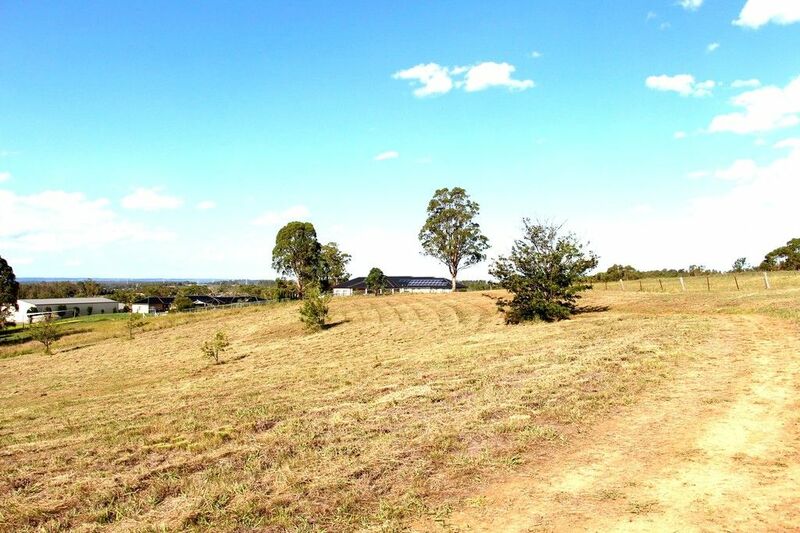 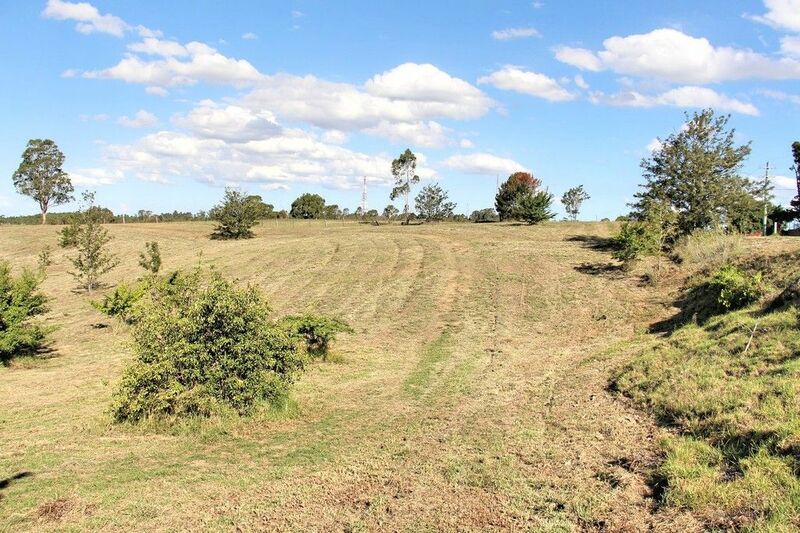 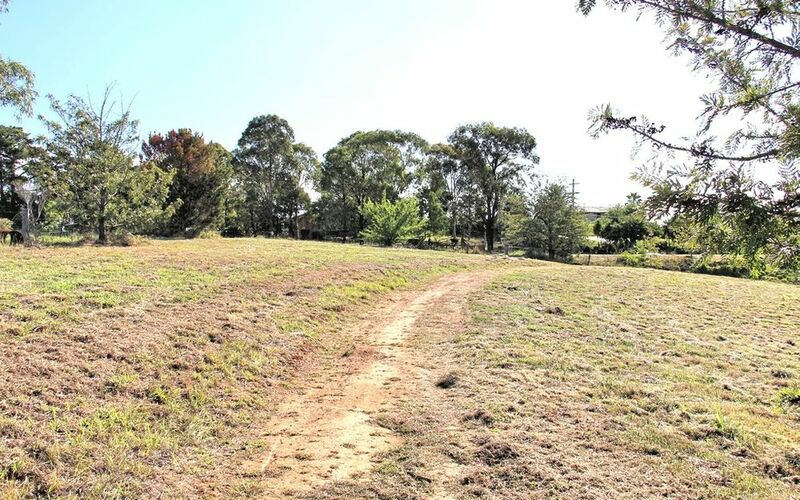 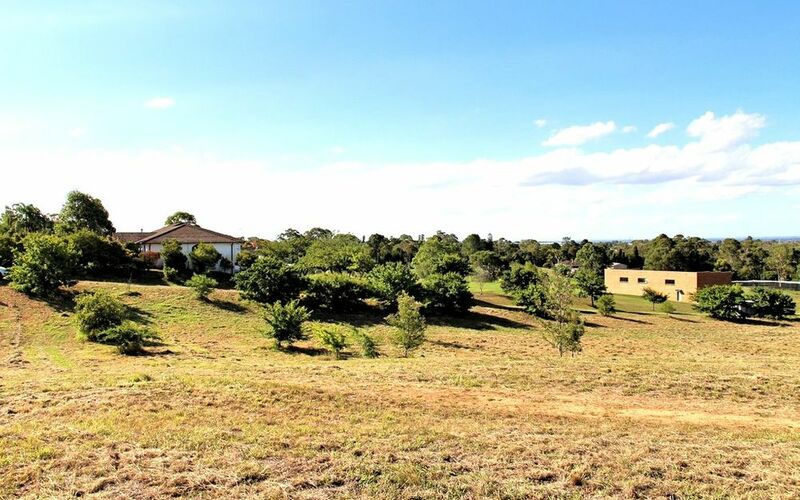 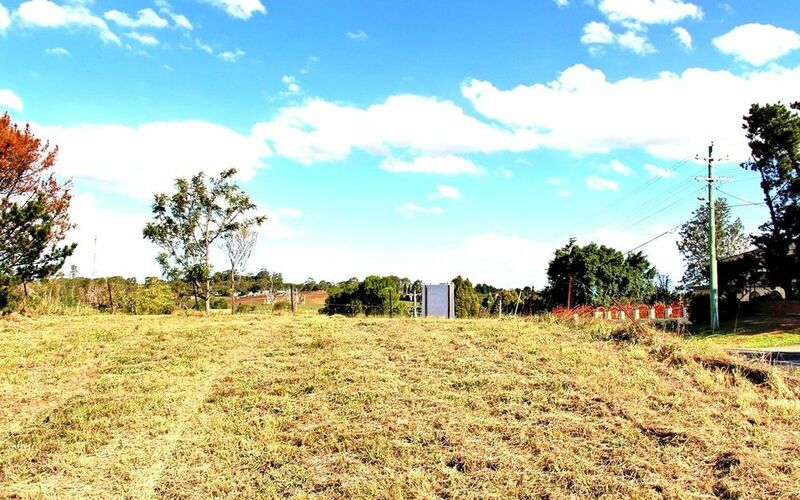 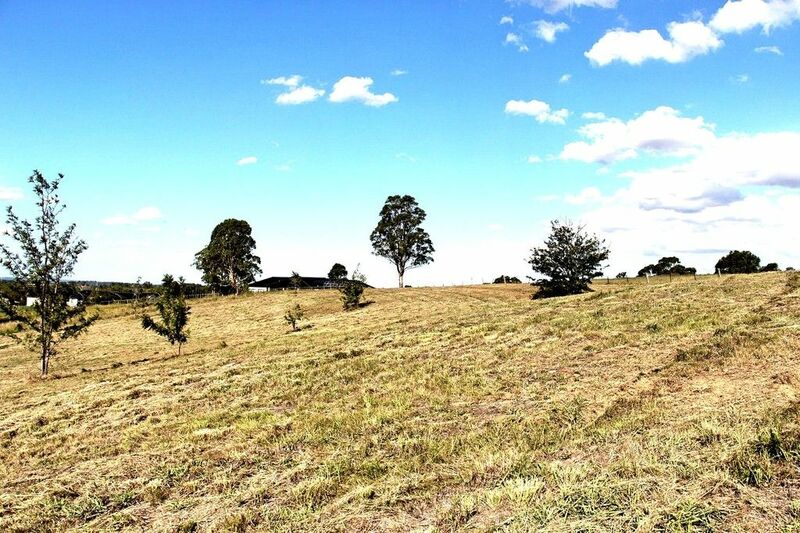 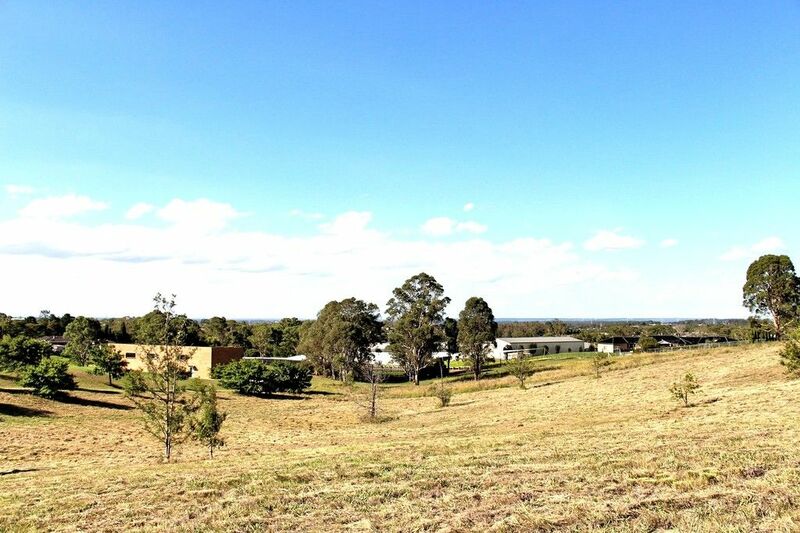 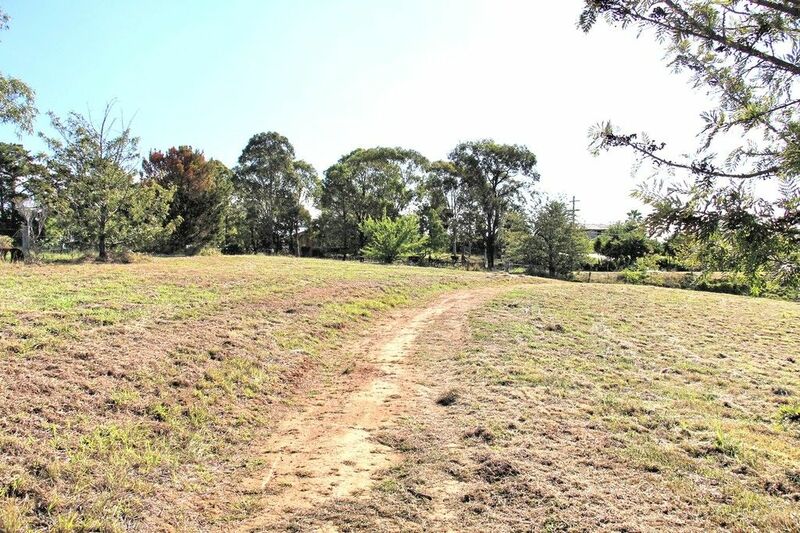 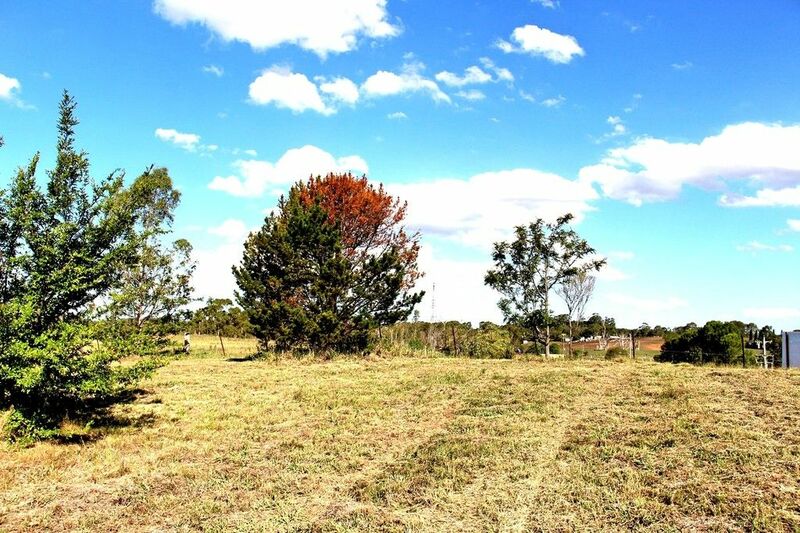 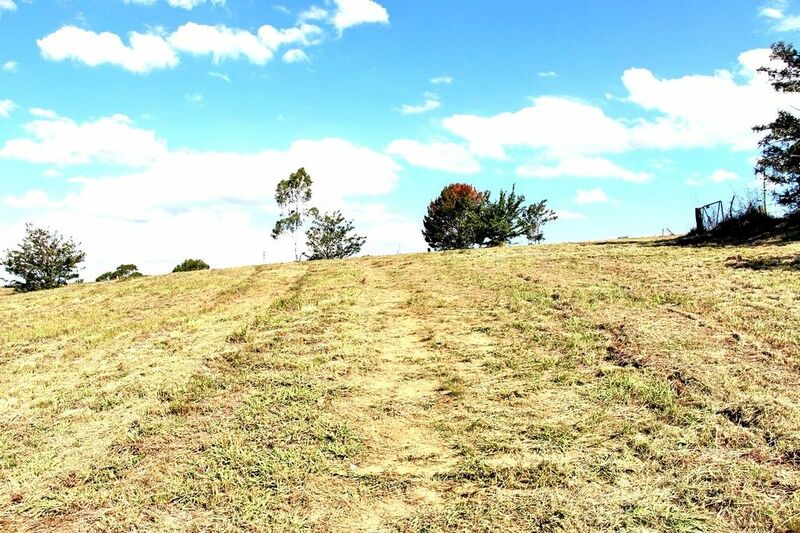 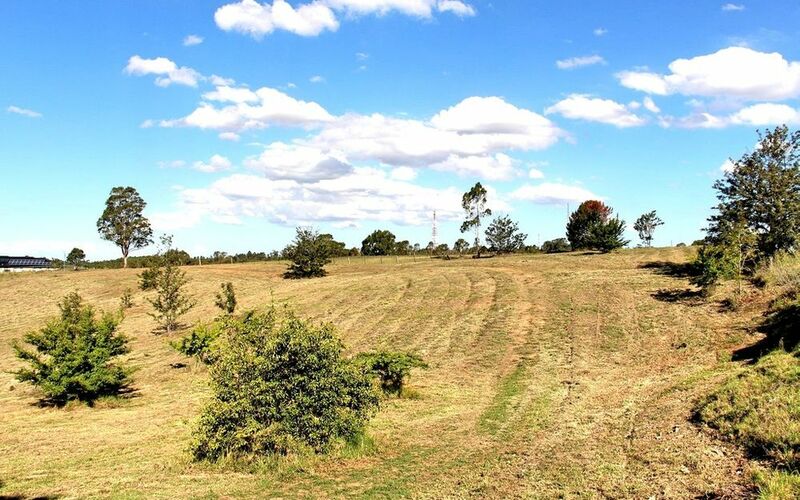 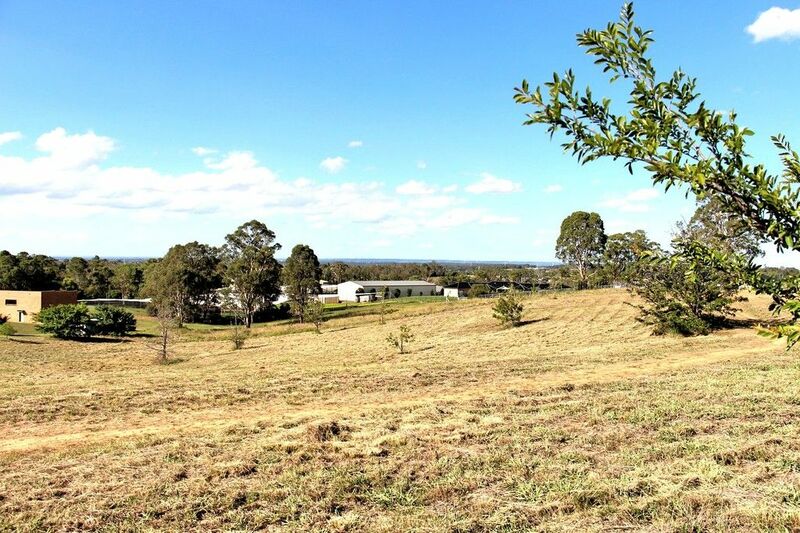 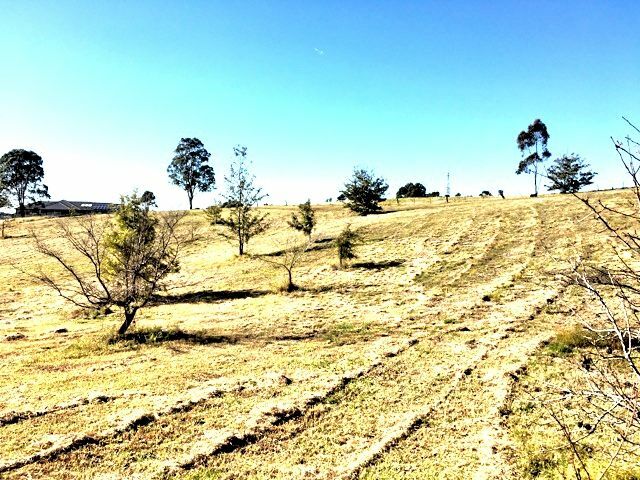 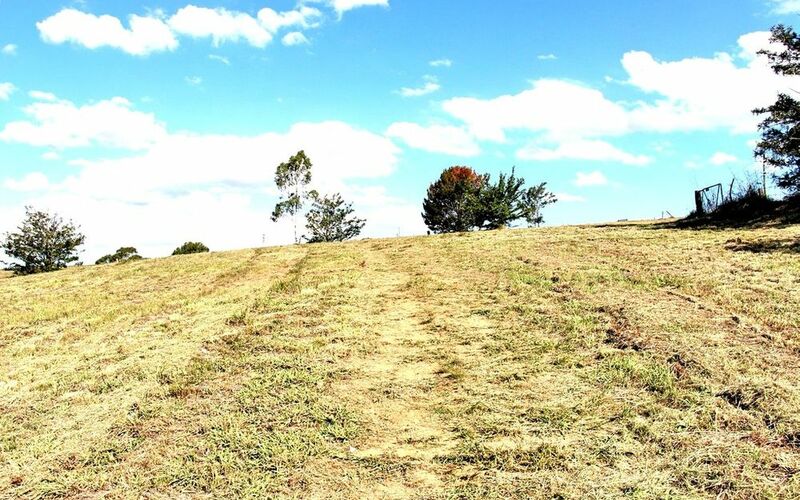 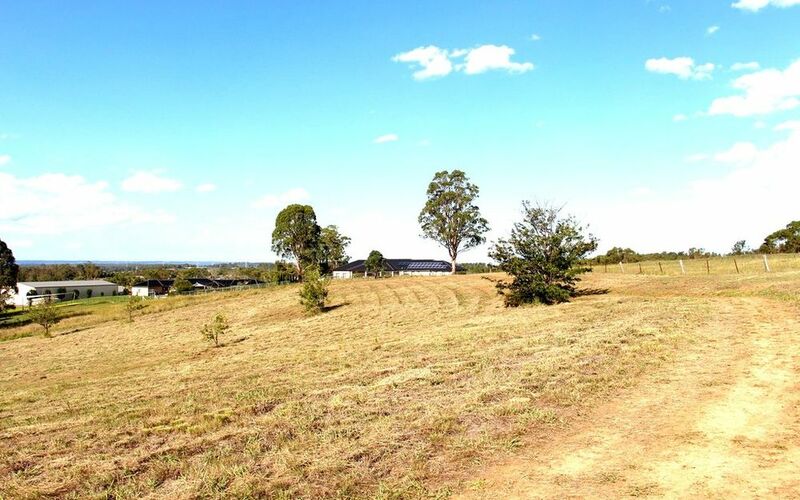 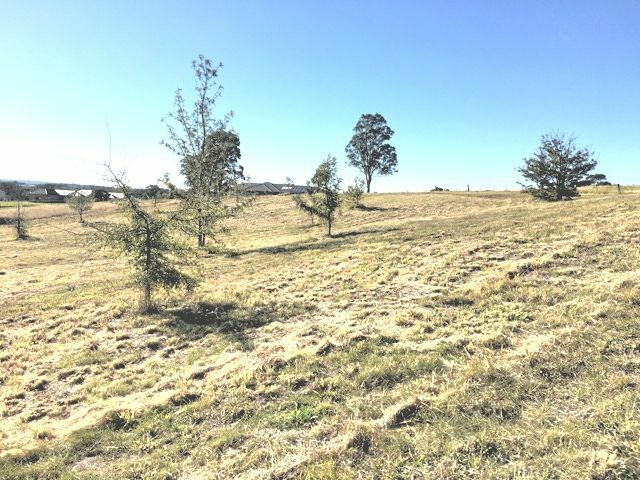 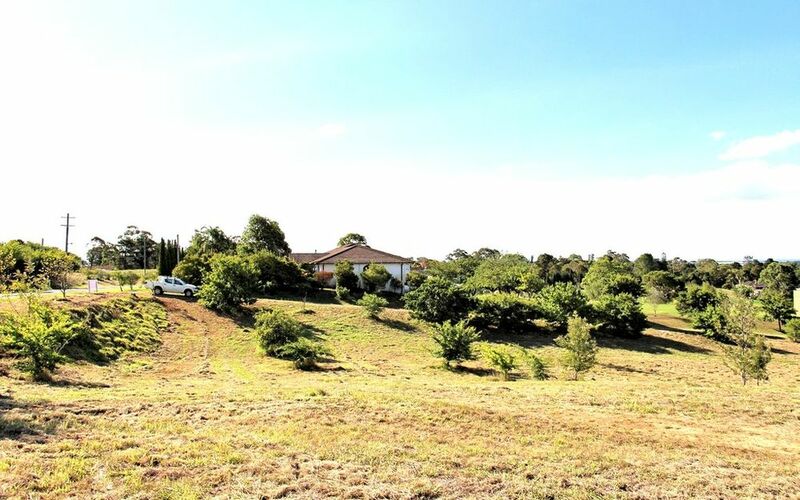 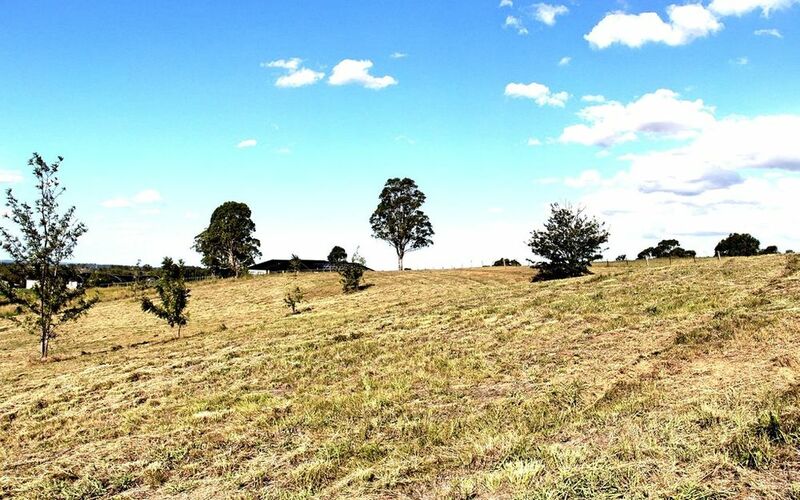 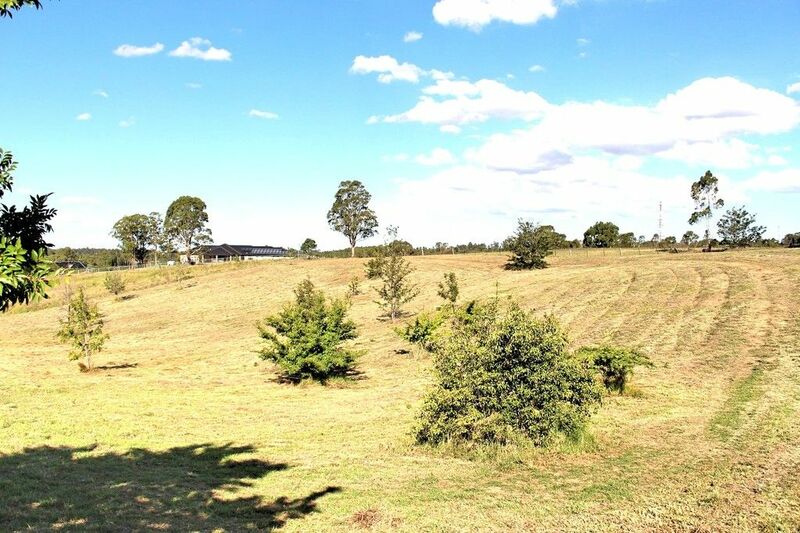 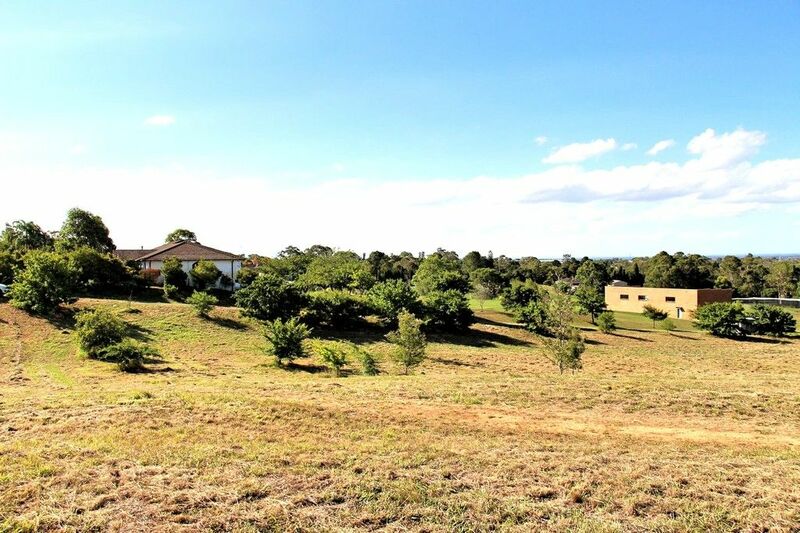 2 1/2 Acres vacant land with great road frontage and in a high location of Horsley Park with great views. 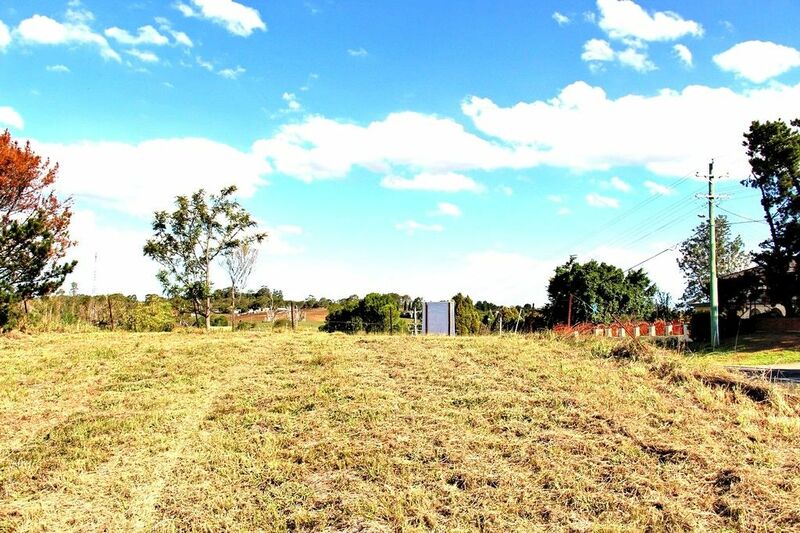 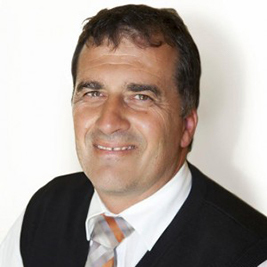 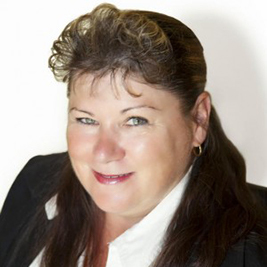 The land has some excellent building sites for you to build your dream home. 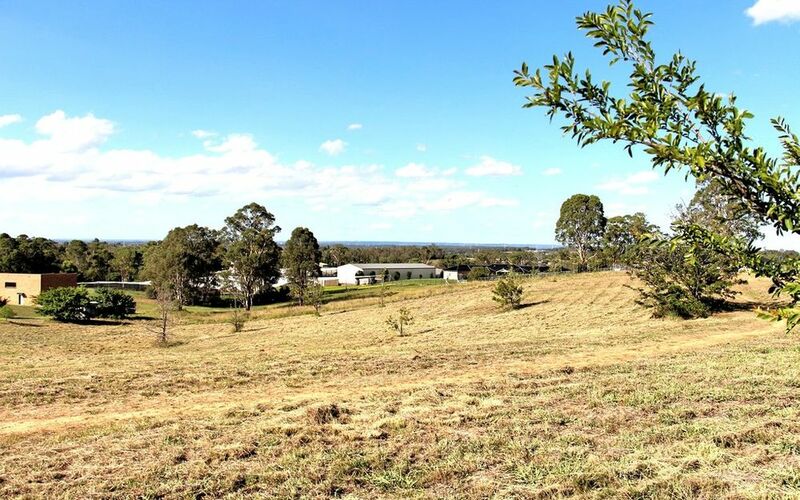 There is easy access to the M7 motorway and Wallgrove Road. 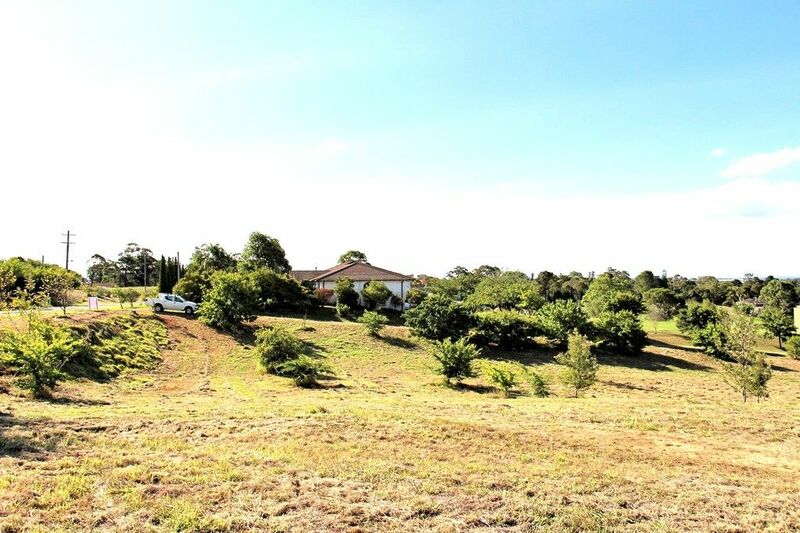 These types of properties are hard to come by.